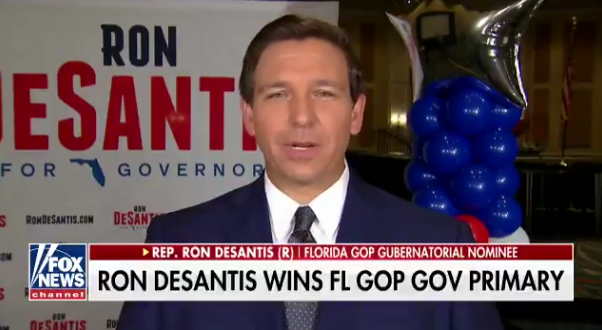 Ron DeSantis Attacks Dem Gov Nominee For Backing Single-Payer: He Wants To Turn Florida Into Venezuela - Joe.My.God. Florida gubernatorial candidate Ron DeSantis, who officially clinched the GOP nomination Tuesday night, appeared on The Ingraham Angle and is already taking aim at his Democratic opponent. He’ll be facing off against Tallahassee Mayor Andrew Gillum, who received the endorsement of Sen. Bernie Sanders (I-VT).